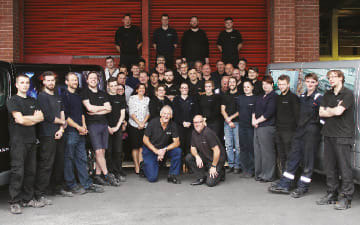 Dura Manufacturing	is one of the few companies in the South West able to offer full CAD design facilities together with state-of-the-art manufacturing. We have CNC folding and bending, laser cutting, CNC punching, pressing, welding, conveyorised powder coating, assembly, packing and dispatch... all under one roof. 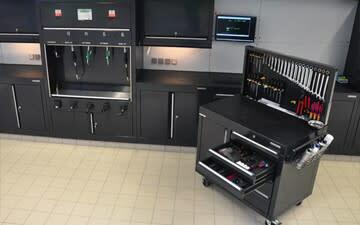 We offer the complete service, from design, through manufacture, to assembly - for anything from a simple component through to a complex product. 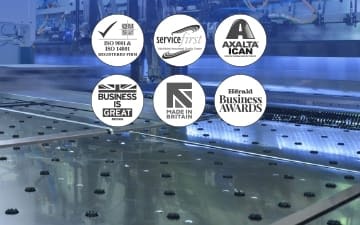 See how Dura's rigorous commitment to quality has been recognised with ISO 9001 & 14001 certification, and an impressive array of awards. Whether you require a simple sheet metal component, or have a complex project. Call us now on 01752 339464 to see how we can help, or click here to email an enquiry.